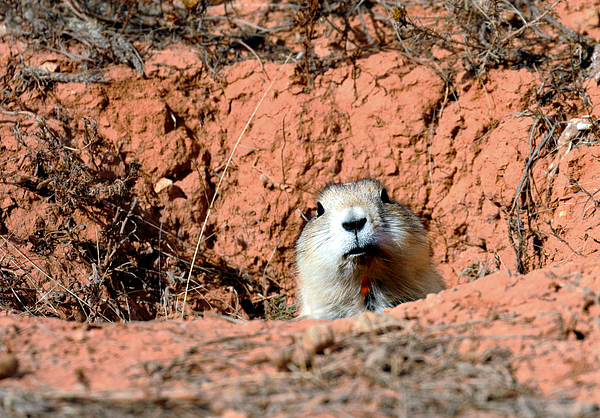 A black-tailed prairie dog (Cynomys ludovicianus) peeks furtively from its burrow to see if the coast is clear. 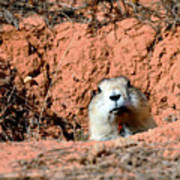 The black tailed prairie dog can be found in grasslands from southern Canada through the mid-west of the United States. 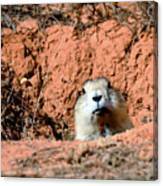 They are very social animals and can live in prairie dog towns with populations in the hundreds or thousands. I am a photographer based in Sydney, Australia. 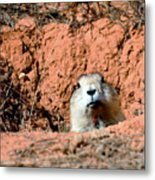 I shoot mostly landscapes but include the occasional urban, flora and fauna shots for good measure. My photographs in these collections were taken in Australia, New Zealand and USA. Please note that watermarks do not appear on printed images. All images © Copyright 2011-2018 Nicholas Blackwell. All rights reserved.